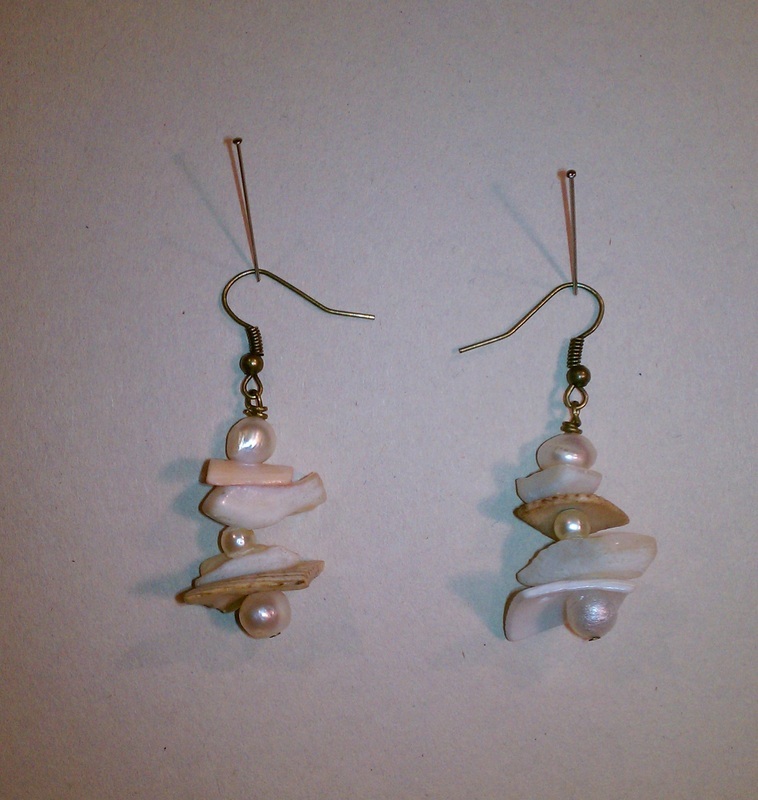 White & beige shells and pearls. item one size fits most. Bracelet ring. 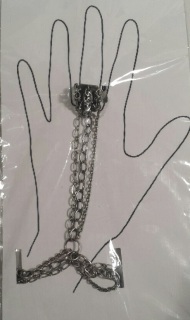 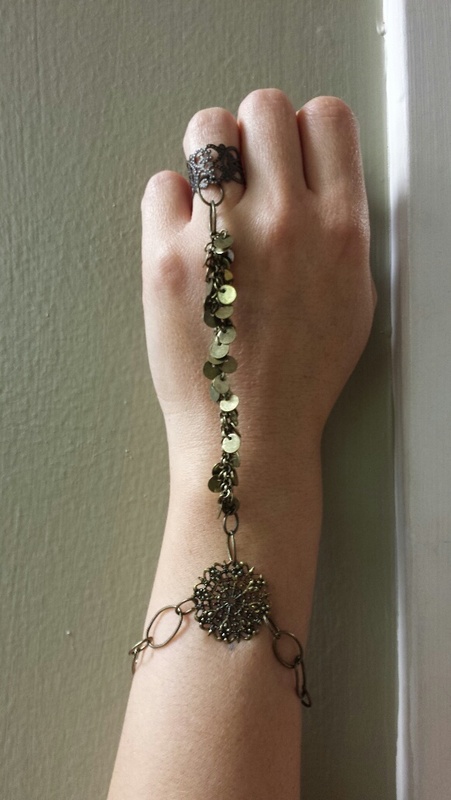 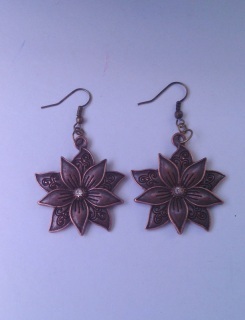 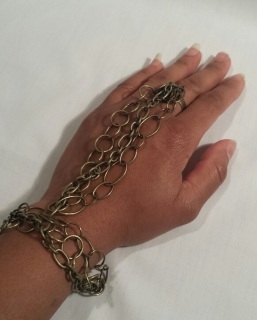 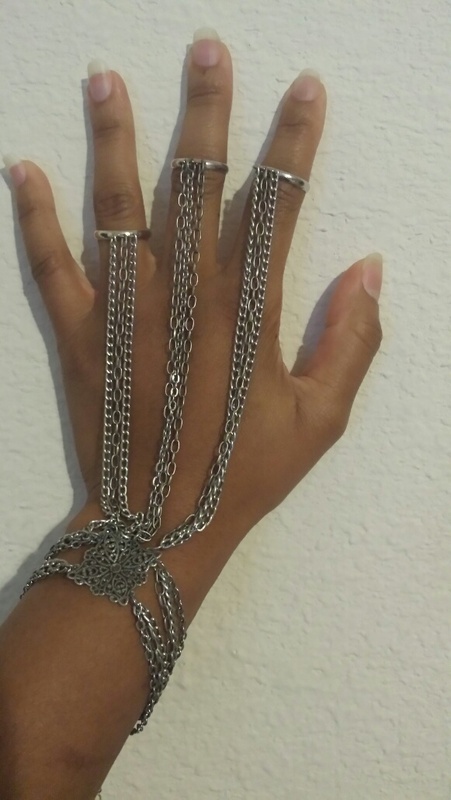 Rings are adjustable & bracelet has an extender to make this item one size fits most.